Wollongong Pugs will be hosting its third annual Pugoween on Sunday 28th October 2018. 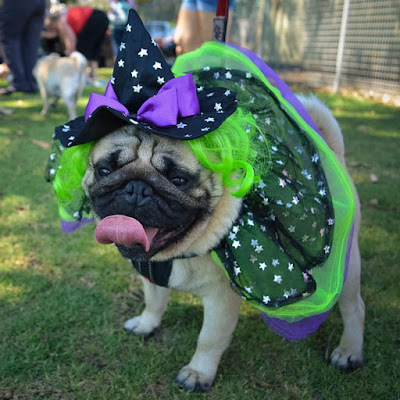 Judging by last year's pictures, this is a fundraising event not to be missed if you're a Pug owner and live near Wollongong and it's a nice day trip from Sydney! With all money raised going directly to Pug Patrol Rescue Australia, this is your chance to help raise money for Pugs in need across Australia. 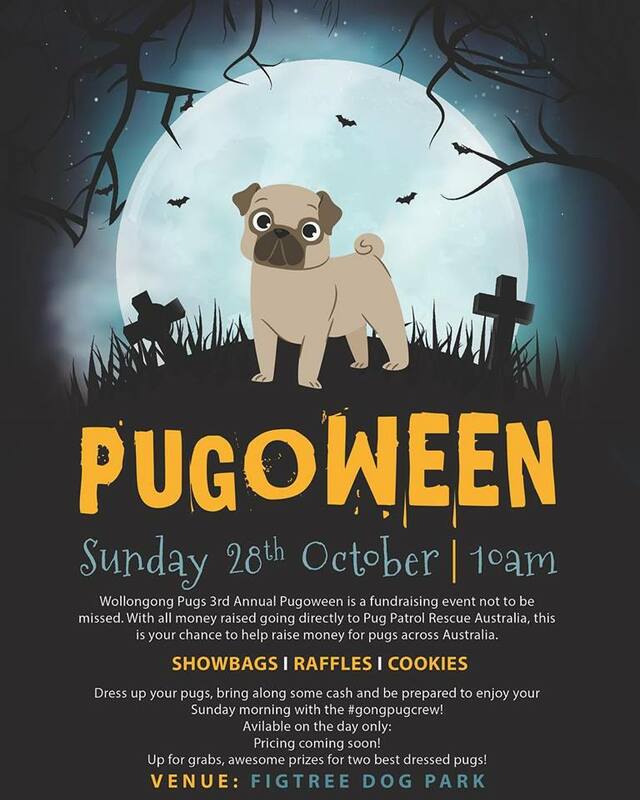 So start planning your dog costumes, dress up your Pugs, don't forget to bring along some cash on the day and be prepared to enjoy your Sunday morning with the #gongpugcrew and like-minded Pug owners. 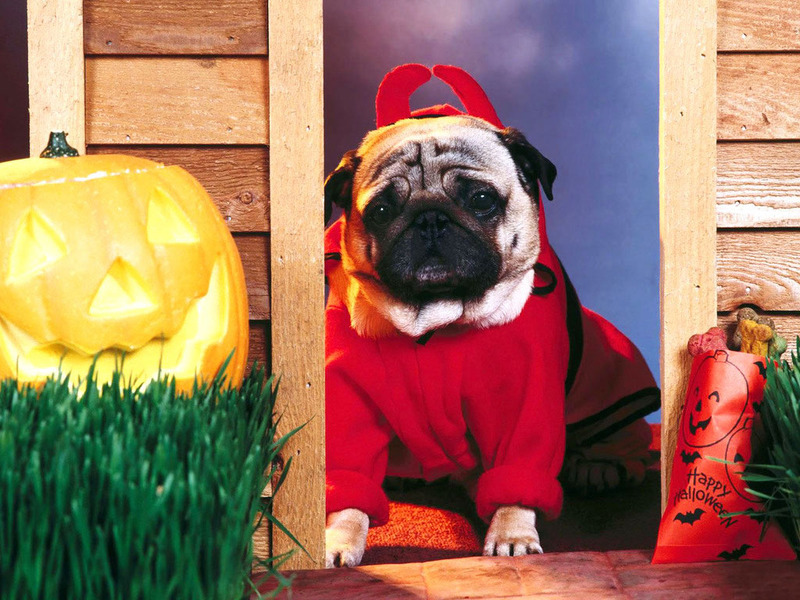 For the latest updates, visit the Wollongong Pugs Facebook page.